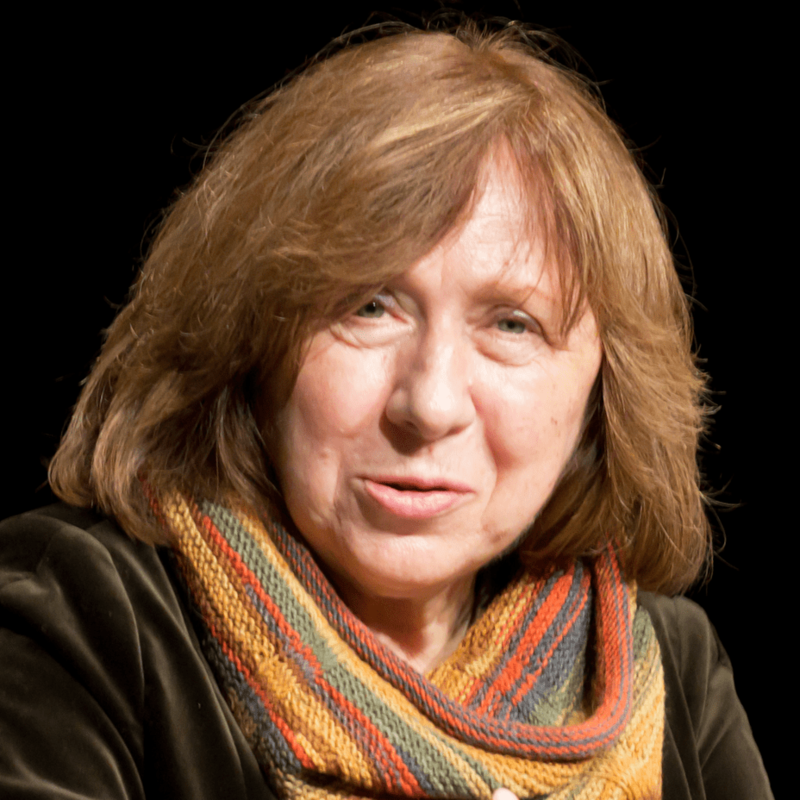 Svetlana Ale xievich is an investigative journalist and winner of the 2015 Nobel Prize for Literature. She was praised “for her polyphonic writings, a monument to suffering and courage in our time”. If that sounds a bit obtuse, try reading her speech to the Nobel Foundation, delivered a few days ago. Caution: some of these stories will tear at your heart-strings. I drove to a hospital for Afghan civilians with a group of nurses – we brought presents for the children. Toys, candy, cookies. I had about five teddy bears. We arrived at the hospital, a long barracks. No one has more than a blanket for bedding. A young Afghan woman approached me, holding a child in her arms. She wanted to say something – over the last ten years almost everyone here has learned to speak a little Russian – and I handed the child a toy, which he took with his teeth. “Why his teeth?” I asked in surprise. She pulled the blanket off his tiny body – the little boy was missing both arms. “It was when your Russians bombed.” Someone held me up as I began to fall. Suggestion: Don’t try to skim through this. Save it for your lunch break or, better still, print it out and curl up somewhere quiet. The online version’s here. The English PDF is here.